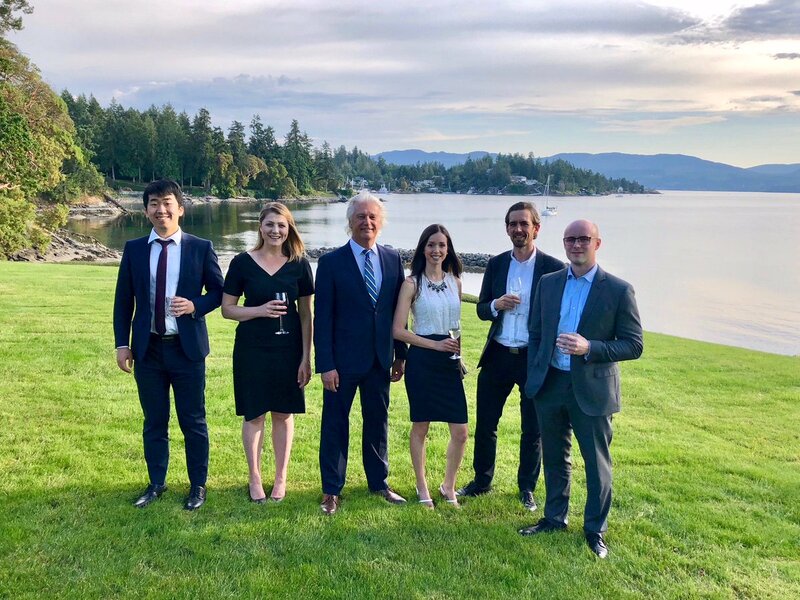 lison Murray is commencing articles at Velletta & Company in May 2019 after completion of a Juris Doctor degree at the University of Victoria. She holds a Bachelor of Arts in history from Saint Mary’s University in her hometown, Halifax, Nova Scotia. Alison is interested in many practice areas, particularly civil litigation and family law. She has previously worked for the Department of Justice and the Legal & Compliance Department at GlobalWide Media. 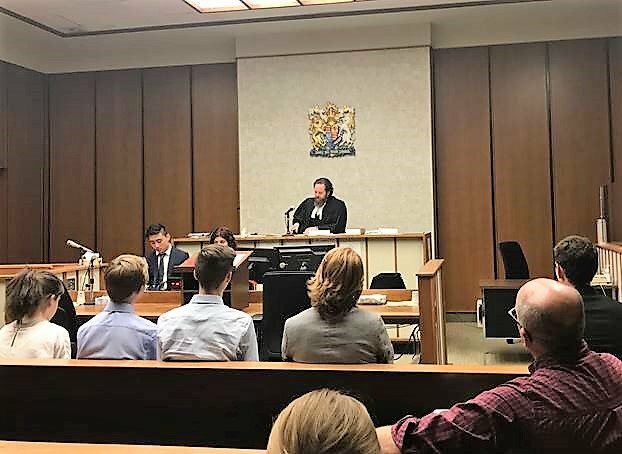 Alison also obtained experience with a wide variety of cases through the University of Victoria Law Centre during her final year of law school. Alison takes an active role in the community. While in law school, she regularly completed files for Pro Bono Students of Canada. She has also volunteered for Family Services of Greater Victoria, sat on various student executives throughout her academic career, and contributed editing services to The Graduate History Review as well as Appeal: Review of Current Law and Law Reform.